All Star Cheerleading is an amazing sport that allows athletes to grow physically, mentally, and emotionally. It is unparalleled to other youth sports programs in the way that it develops important characteristics and values which athletes will carry with them for the rest of their lives. 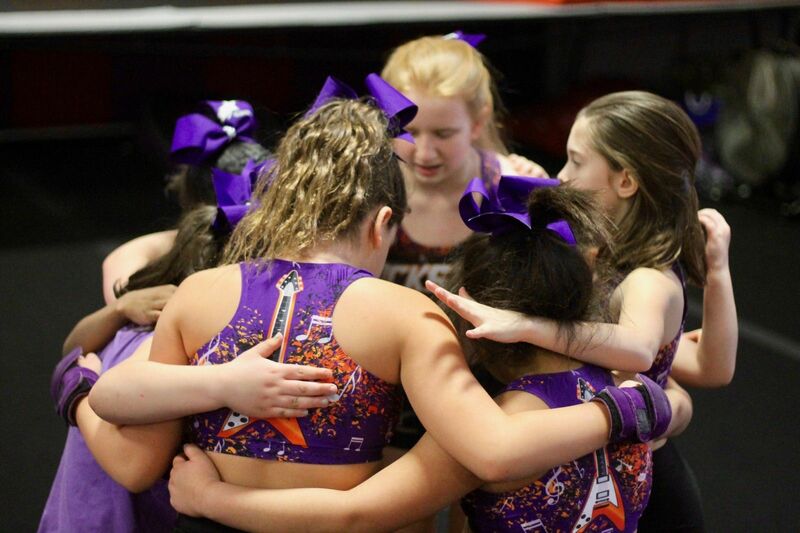 Teamwork, commitment, dedication, accountability, confidence, compassion and perseverance are just a few of the qualities that will improve as your child grows with us in our program while having fun, making new friends and enjoying the sport of cheerleading! 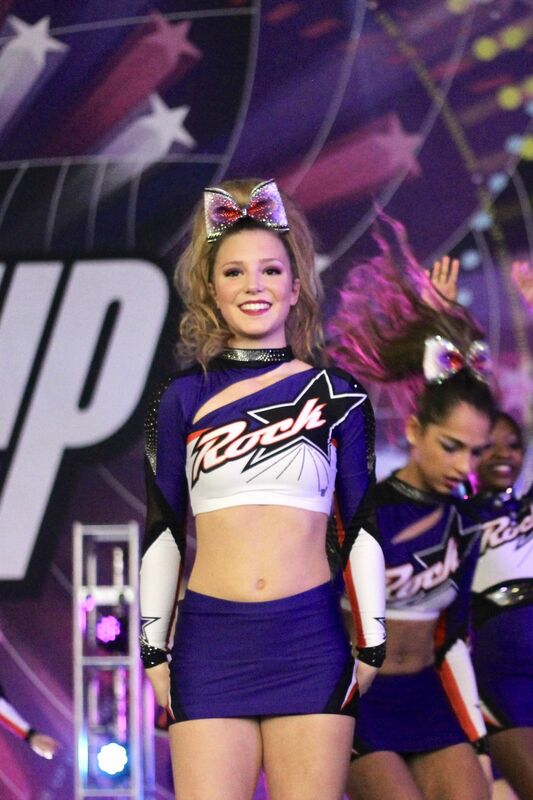 Join us for the Rockstar All Star Experience and see for yourself the difference it makes in your child!